Defensive Network Security Consultants, LLC (DNSC) is a CyberSecurity consulting company based out of El Paso, TX. 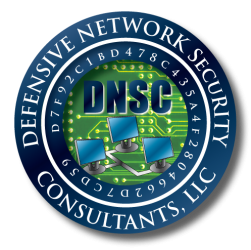 DNSC specializes in penetration testing, vulnerability assessments, and testing network/information system’s defenses. 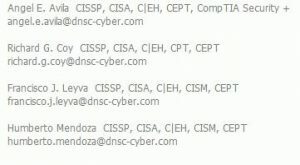 The DNSC cybersecurity consultants consists of certified, highly trained, and experienced ethical hackers. 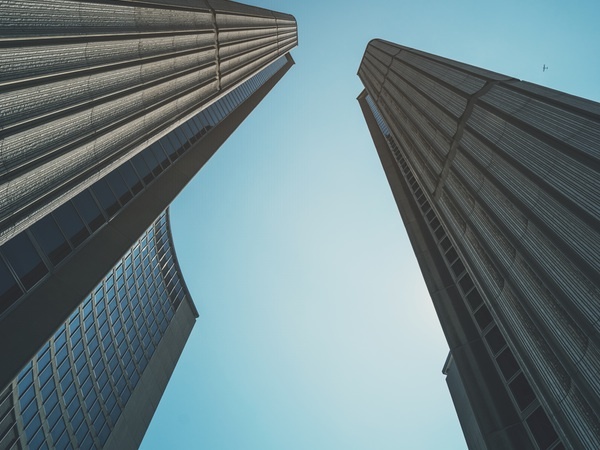 If our team of consultants would benefit your organization, please contact us to discuss your cybersecurity needs and requirements. DNSC – Cybersecurity Consulting Services are intended to assist companies in the reduction of risk of exploitation to their Information Systems (IS) and/or networks.